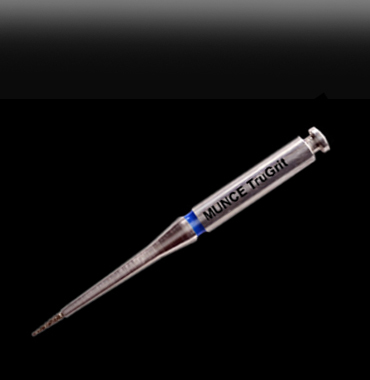 As Founder of CJM Engineering, Inc., I appreciate your interest in Munce Discovery Burs®! 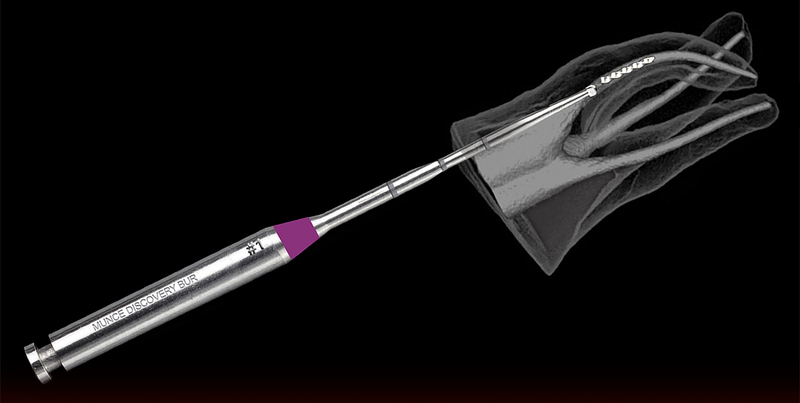 The development of these unique endo-specific burs was born of the necessity for a longer-than-surgical-length slow speed round troughing bur with a small-diameter yet stiff shaft. In the first 25 years of my own clinical experience, I found that despite the need, no such bur existed. 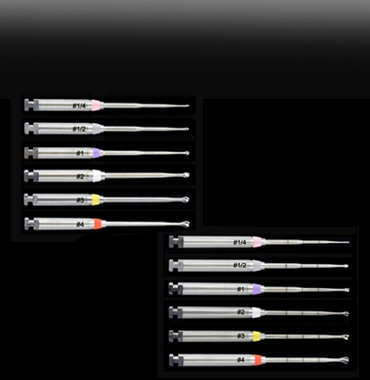 So I began making them prn at the chairside, and later at the urging of colleagues who also needed them, I undertook to develop and make them available to dentists and endodontists worldwide via my small endodontic products company. 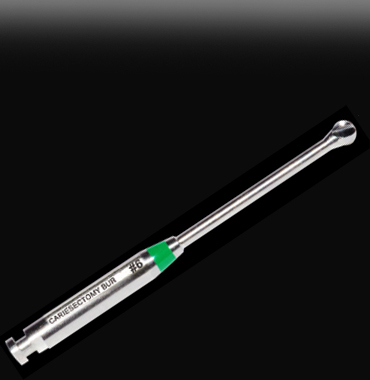 You will find that, because these are carbide burs, they are very efficient cutters and exceptionally durable. C. John Munce, D.D.S., F.I.C.D.